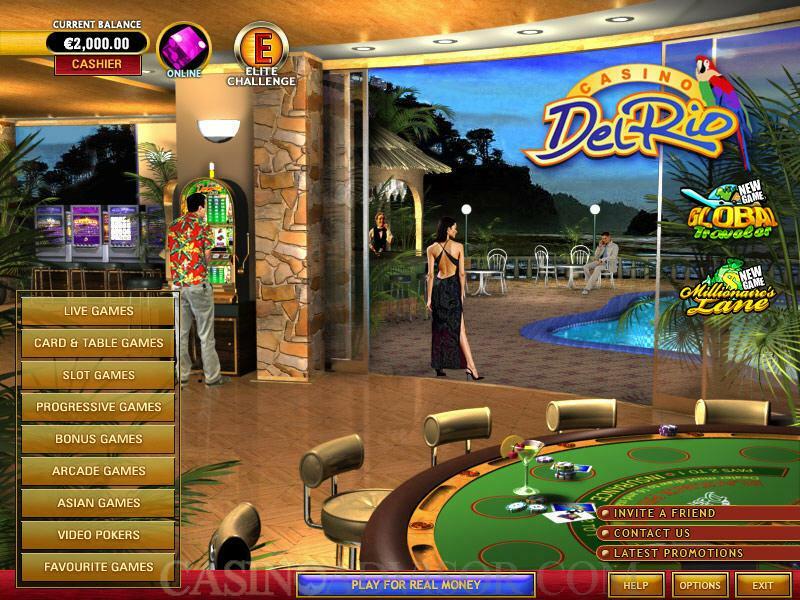 The Playtech powered Casino Del Rio was established in 2003 and is operated by Zirconium Gaming Limited. The safety of all actions taken in the casino are regulated by the Kahnawake Gaming Commission. Downloadable as well as online versions of games are available. Unfortunately, clients from the US are not accepted. The website supports many different languages, like: English, French, Spanish, German, Dutch, Swedish, Italian, Danish, Portuguese, Norwegian, Greek and Japanese. To ensure the fair play of all services, the Random Number Generator is being tested by TST on a regular basis. As many as 300 games can be picked from the roster. To make the experience even more enticing, Live Dealers can take part in it to make the most of any game. Slot Machines like Beach Life give great opportunities for quick winnings. 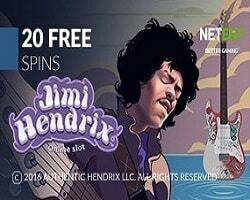 Other Progressive Jackpot games include Caribbean Poker, which as a table game provides big cash rewards, just as the Royal Flush on Mega Jacks Video Poker. Rock ‘n’ Roller and Haunted House are also some of the favorites. 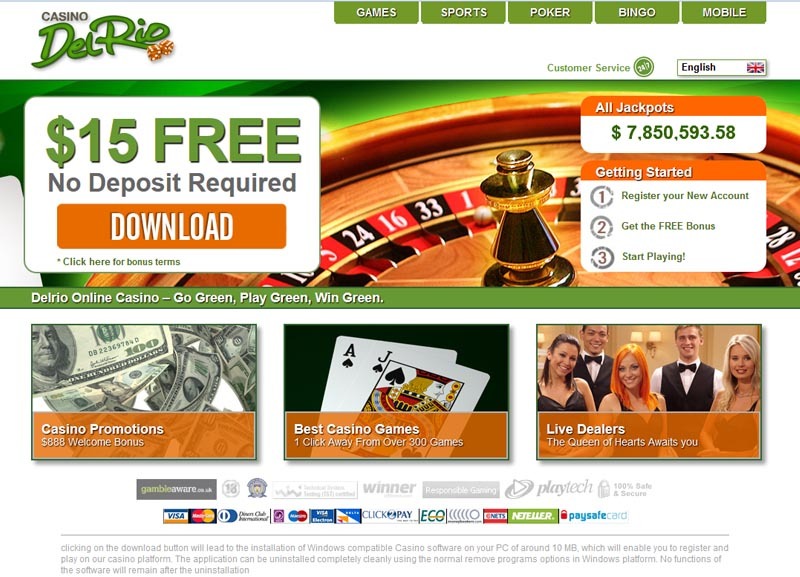 5,000 credits jackpot can be hit in Del Rio Slot, making it one of the top prizes. Arcade games are always fun, with Derby Day, Bonus Bowling, Dice Twister and Around the World to name a few. 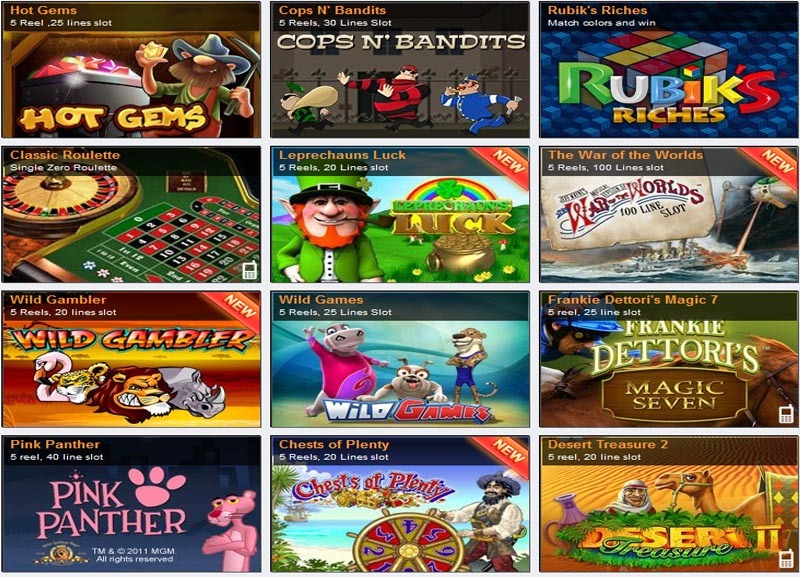 Dolphin Paradise, Solo Mahjong and Solo Mahjong Pro are the exotic variants of Asian Games.